Our mission is to make recycling simple, convenient, affordable and economically sensible by offering you the best recycling collection products and supplies to meet your needs. 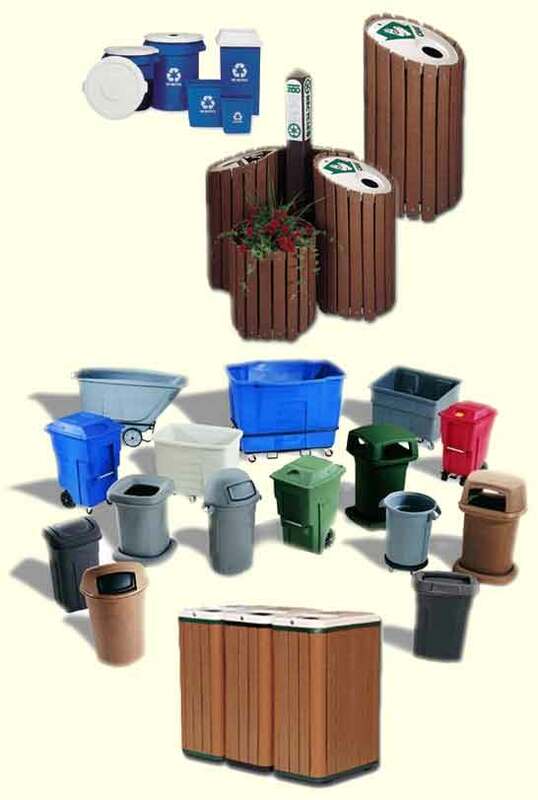 Our industry proven recycling containers and bins can transform your vision into a successful program for your business, institution or community. The right containers make it work! With over a decade of experience, our staff of recycling experts have helped all types of communities and institutions reduce their solid waste by assisting them with the right container solutions for source separation. Do your recycling containers need to be constructed of post consumer recycled content? Does your application require that your containers be fire resistant, lock, roll, have a restricted opening, or communicate essential information on the label? Call us at RescuEarth.com. We have the answers. Our new redesigned website is coming early 2010. For now, please excuse our holder page and email, fax or call us with your inquiry. One of our staff is eagerly waiting to help you recycle. Be sure to bookmark our website for future reference and visit us again soon! ADANA Corporation © 2010 RescuEarth.com a division of ADANA Corporation. All rights reserved.